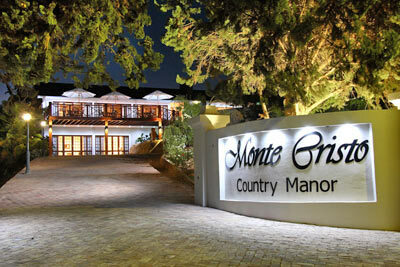 Monte Cristo Country Manor has 7 bedrooms catering for a maximum of 16 guests. All rooms provide modern remote controlled airconditioning and heating, DSTV, room safe, mini bar, coffee/tea making facilities and hairdryers. 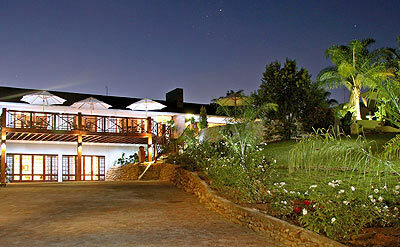 Large en-suite bedroom which leads out onto the main deck. Separate dressing/sitting area. Sizeable bathroom with corner bath and shower. Queen size bed. Adjacent en-suite bedrooms which lead out onto the main deck with magnificent views over the town. Bathrooms include bath and/or shower (please enquire). Double beds. 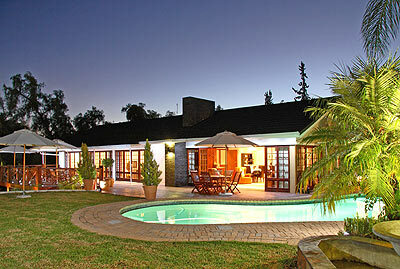 Adjacent en-suite bedrooms with views over the swimming pool and garden. Shower rooms. Two single beds and one double bed (please enquire). Large, adjacent en-suite bedrooms with private parking. Bathrooms include bath and/or shower (please enquire). Two single beds. Despite its scaly appearance, the pangolin is not a reptile. The small mammal's scales are made from the same protein that makes up human hair.